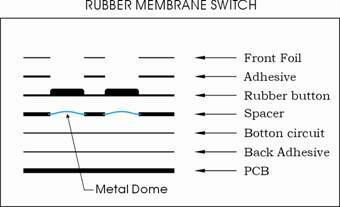 We are able to supply our customer not only membrane switch but also the other parts like silicon rubber. 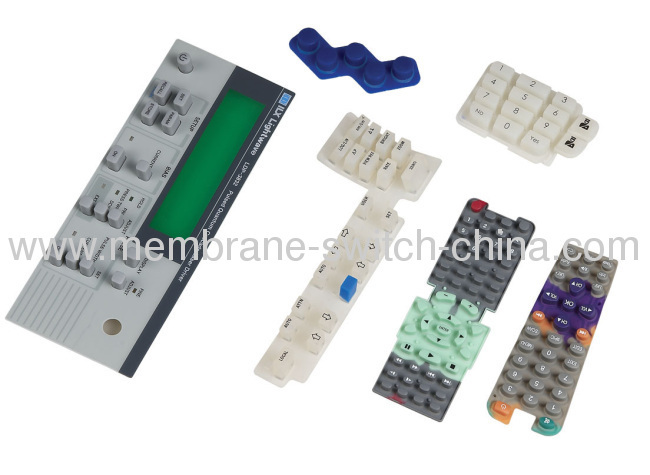 We are in the position to assemble these parts together and delivery by total package. Reduced your more vendor and save your time, we guarantee you the quality of total package.